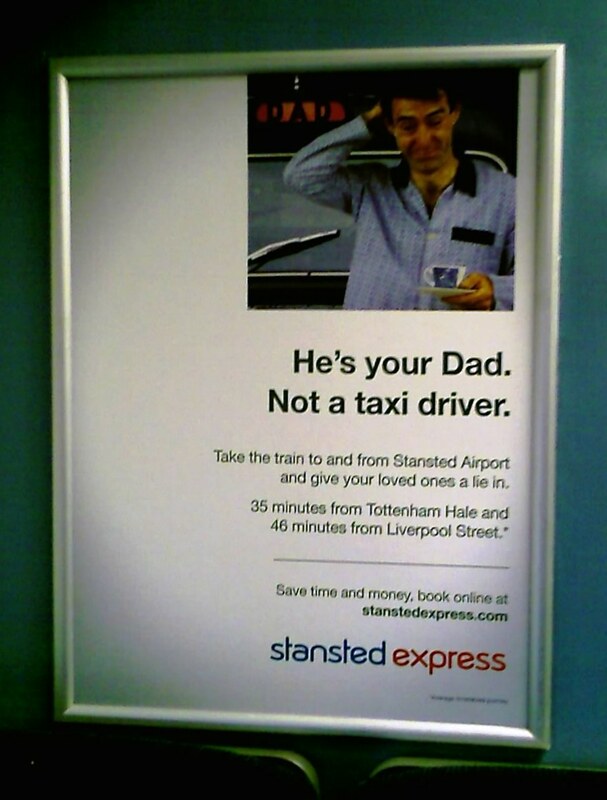 Stansted Express – Marketing, of course! They put them all over their trains and waste money on targeting the customers that have already purchased their product. It is okay for the brand amplification, but nothing more. They could better use this prime space for selling other ads or cross-sell other products and then use the money on acquiring new customers elsewhere. Posted in Lessons, Photos. Tagged with Stansted Express.